This paper analyses the improvements in falling weight impact resistance characteristics of the laminates when highly flexible Polycarbonate (PC) sheet is sandwiched between Glass Fiber Reinforced Polymer (GFRP) laminates. Towards this, low-velocity impact (LVI) tests at different impact energies were conducted on various thicknesses of GFRP and hybrid laminates. For each given incident impact energy, the load—time data were extracted and the transient absorbed energy, as well as displacement, are computed by numerical integration. The impact energy obtained from this data is computed for all the laminates. 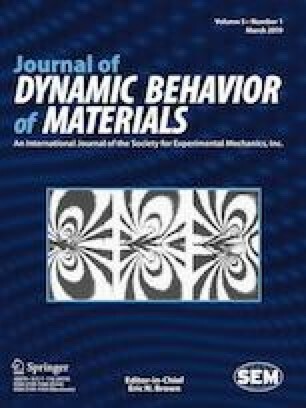 Experimental investigation reveals that the hybrid laminate shows a significant increase in the maximum impact energy that can be absorbed before complete perforation as compared to bare GFRP laminate. Other impact resistance characteristics such as initial stiffness and peak load as a function of incident impact energy have been analyzed and the influence of PC insertion in the laminate (hybrid) on these parameters are experimentally investigated.